The WA Regional Arts Summit kicked off in Mandurah this year with a free community event in Mandjar Square. The Square came to life with entertainment for the whole family. There was music, food trucks, dancing and outstanding regional arts performances from across the state. 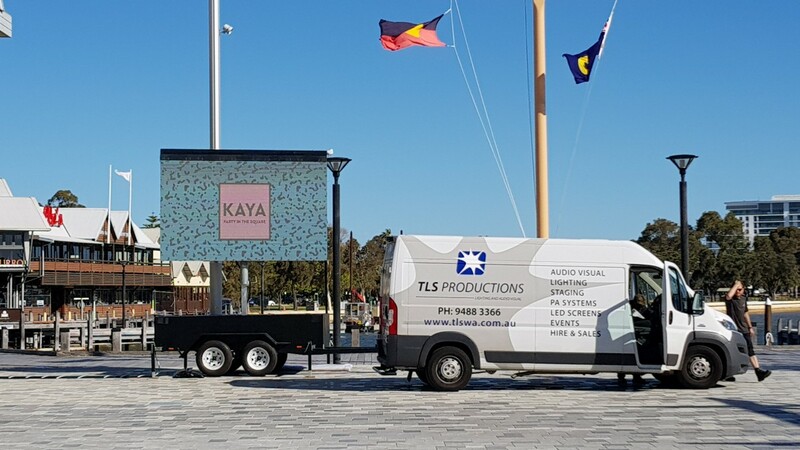 Short films were shown on TLS Productions’ large mobile LED screen celebrating the Mandurah Performing Arts Centre’s last 20 years.